NDYLIGHT has once again been lauded for architectural lighting brilliance, winning the prestigious “Best Commercial Interior Design Group 2016 – UK & Architectural Lighting Team of the Year” in the Sustainable Building Awards. The award was the result of several high profile successful projects over the past twelve months. Lauren Lever, NDYLIGHT UK studio manager says this latest award is a reflection of the team’s contribution across a range sectors and projects. As a multinational lighting design consultancy, NDYLIGHT works with clients across all stages of a project, with the aim of creating innovative and sustainable solutions that enhance the occupier experience. 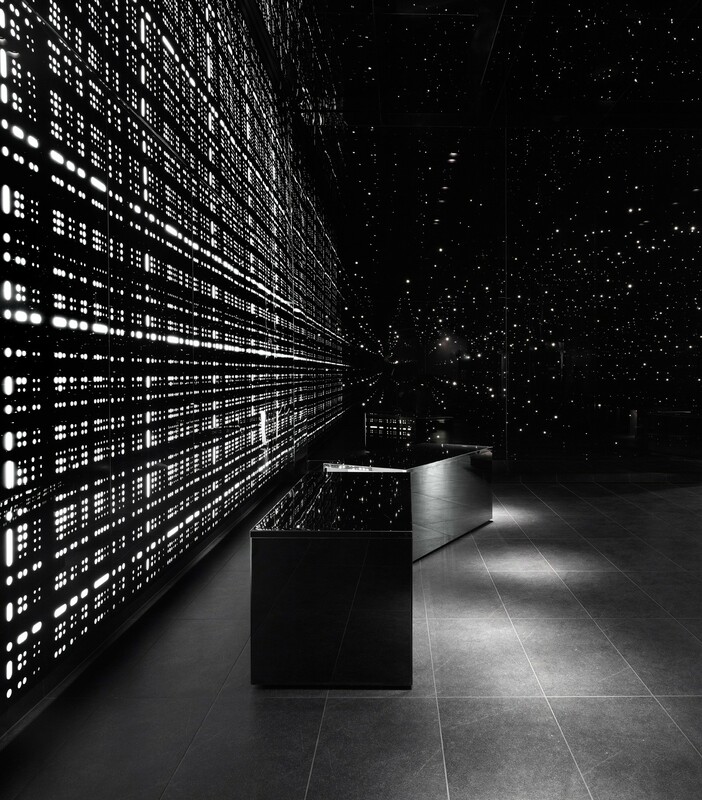 With many high profile projects across the globe, and an enviable collection of awards, NDYLIGHT are the sought after experts in the field of sustainable lighting design. 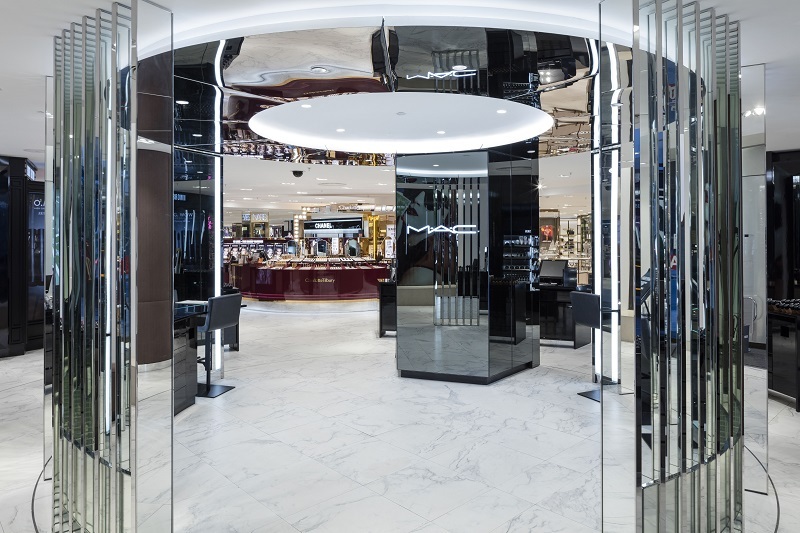 “Our team had contributed to projects across the world, from Selfridges’ The Shoe Galleries and Fenwick here in London through to Zayed University in Prague and 33 Mackenzie Street in Melbourne, Australia. Lever says that the essence of good lighting design starts with having an understanding of the client’s needs by taking a holistic approach to lighting.